Designed for installation in any type of building. A standalone unit. 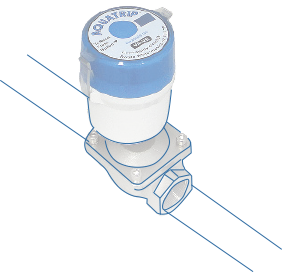 Basic leak protection & reaction for all water lines. Office parks, residential complexes, schools, sports and recreation facilities. It’s simplicity & ease of use. For safety, all units are designed with an emergency manual override system for total peace of mind. Designed for installation in any type of building. A submersible, standalone unit. Advanced leak protection & reaction for all water lines. Shopping centres, office blocks, municipal buildings, schools, sports complexes, higher educational facilities, industrial parks and government buildings. Reducing consumption in toilet blocks (paired with occupancy sensors). Designed for a retrofit installation. 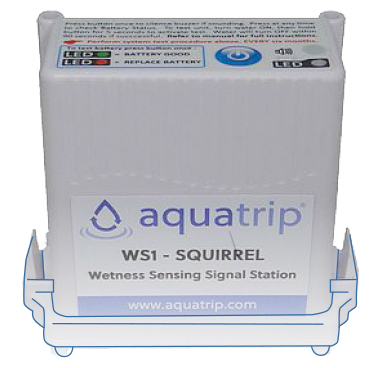 A submersible, standalone unit that communicates wirelessly with a remote control unit. 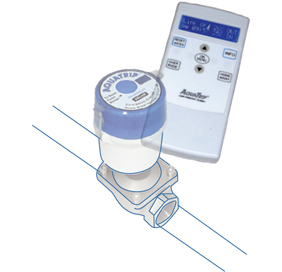 Advanced leak protection & reaction for all water lines that gives the user more control. Residential and holiday homes, shopping precincts, irrigation zones, sports complexes, creches, gyms and small office parks. Covering irrigation lines, residences and holiday homes. Programmable any day exclusion periods. Designed for installation into new buildings. A mains powered unit linked to an indoor control panel. 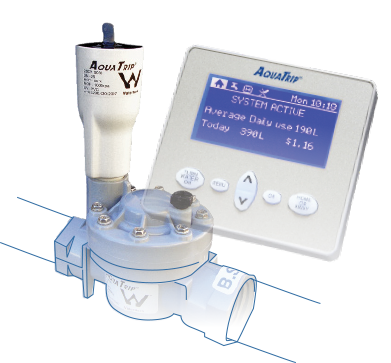 Gives total control over water consumption. Residential and holiday homes. Single unit/ single floor/ single building offices. The total peace of mind it provides residential and small office users. AT401RT – twin control of hot & cold water. Leak protection and reaction for old style cistern based flushing systems. Coverage for cistern Based flushing systems. Reducing consumption in ablution facilities by up to 80%. Flushing is user operated rather than automatic.